Apart from shelter, warmth food & water possibly next most important thing to have while camping is Wi-Fi. Well, maybe not, but if you are a teenager these days the Wi-Fi is pretty high up the priorities list. Getting a connection to the digital world can be summed up as problematic at best and impossible at worst when on site. I have shared our method of getting on-line in the video at the bottom of this post and in it I show what devices we use to get on line. 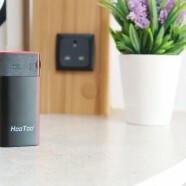 We use a HooToo Trip Mate Titan as our primary connection (Here is our original review of the device), we do this to take advantage of the media streaming capabilities and also its ability to connect then share its connection between many devices. 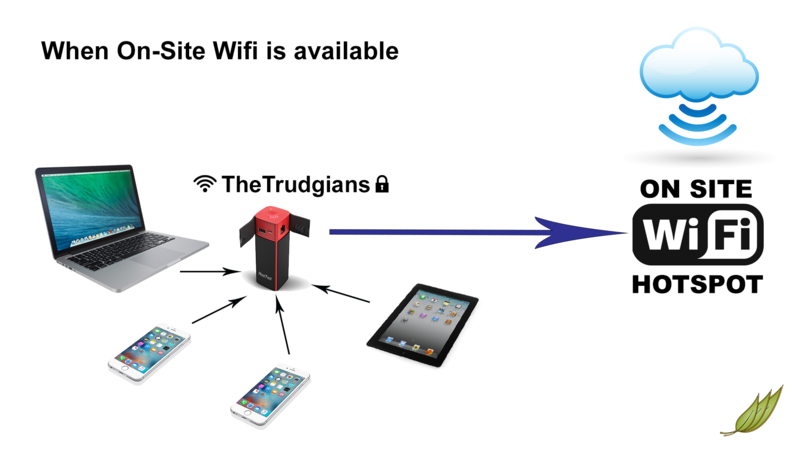 We use the HooToo to connect once to the site Wi-Fi (if available) then we connect our devices (phone, tablet & laptop etc.) to the HooToo. It works really well and we are happy with the results. 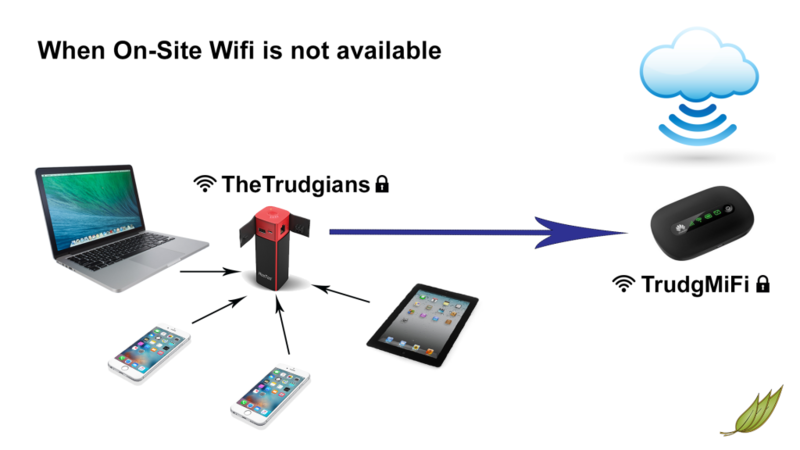 If we don’t have a Wi-Fi connection, again we use the HooToo but instead of connecting to the Wi-Fi, we connect to a Mi-Fi and use a pay as you go data only sim. Creating the connection this way means we still take advantage of the HooToo media streaming capabilities and also have a connection to the outside world. Before we set off to a site I do check to see if Wi-Fi is available or if not which mobile network is the strongest in that area, then simply I purchase a Pay as you Go sim and top it up with either £10 or £20 depending on how long we are staying. Here is the video and I show how I connect and share a connection on a Caravan and Motorhome Club site. Based on your review I have bought a HooToo and yes it’s great. Stayed at a site with poor phone signal, registered for one connection to site wifi and had 5 devices connected to it!